With technological advancements and scientific researches, the life expectancy of people has improved to a great extent. Dental implants are the most popular dental procedures in recent times to replace a missing tooth. Whether you had lost a tooth due to infection, accident or tooth decay, dental implants offer a state of art solution that feels and looks natural. The biggest advantages of dental implants Melbourne, is that you will continue having a social life even after getting old. How Old Is Too Old For A Dental Implant? There is a myth that implants are not effective for older people. But, the truth is that the implants work for people at any age. Age is not a factor here. You are almost never too old to have an implant. The beauty of this procedure is that they have high success rates in all adult age groups. In fact, an 85-year-old person can benefit with these devices. Even people suffering Osteoporosis do not compromise their candidacy for dental implants. Additionally, the beneficiary can lead an active and confident lifestyle, just social as people with natural teeth. 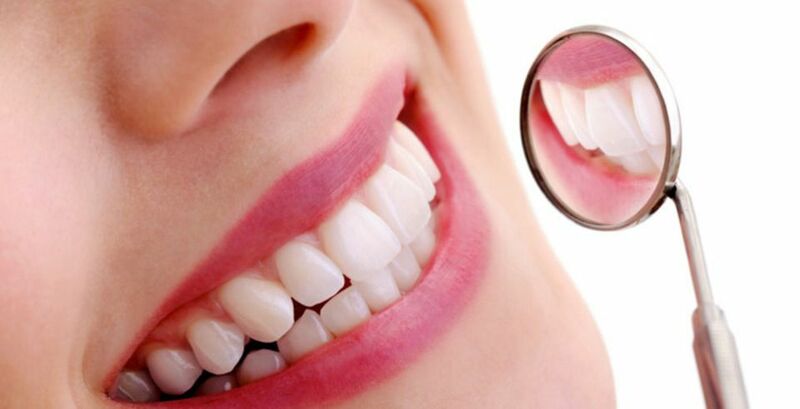 An experienced dentist will perform the procedure meticulously and carefully with minimal incision. Believe it! 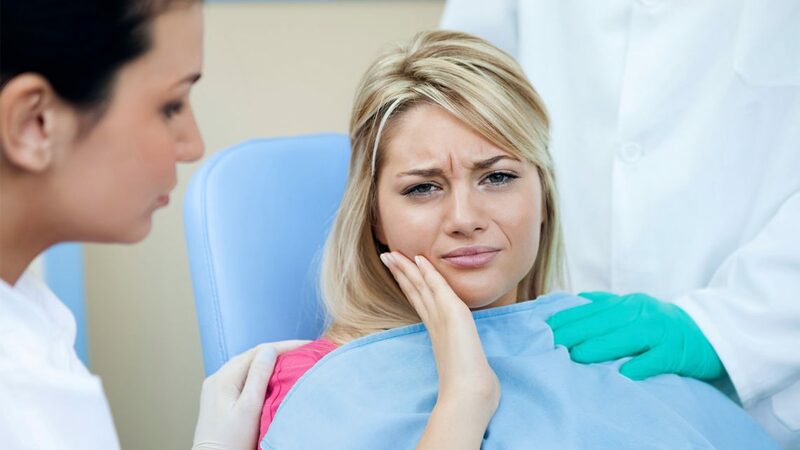 You would recover from the procedure faster than you would from a tooth extraction. You will typically feel no pain during or after it, thanks to anaesthesia and pain-relieving medications, your dentists would prescribe. You will only experience a slight discomfort for 3 to 5 days after the procedure, which too would be made ease, with medications. Your dentist will restore the implants with a temporary tooth to help you not to go out without teeth. 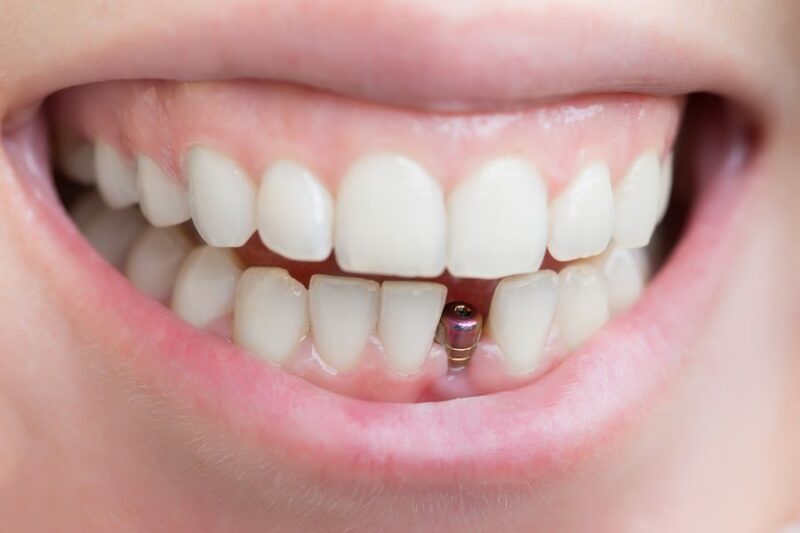 Single Tooth Implant: This is one of the options, where only one tooth is replaced without altering the adjacent teeth. Multiple Teeth Implants: If you are missing multiple teeth or a quadrant they can be replaced with implants. The dental implants, in this case, are used to create a partial implant bridge. Then the implants are splinted together to replace the missing teeth, and they function just like your normal teeth. Dental implants have no dental flanges or extension, unlike other replacement options. No accidental dislodging due to movements as they are permanently fixed to your jaw. With dental implants, you have no restriction on food. You can eat well, efficiently obtaining the right nutrients. As these implants look like your normal teeth, you can live a confident social life. Your general quality of life improves substantially. While the price of these dental replacement solutions remains affordable, the weight of the advantages is more than the weights of the actual monetary costs spend. 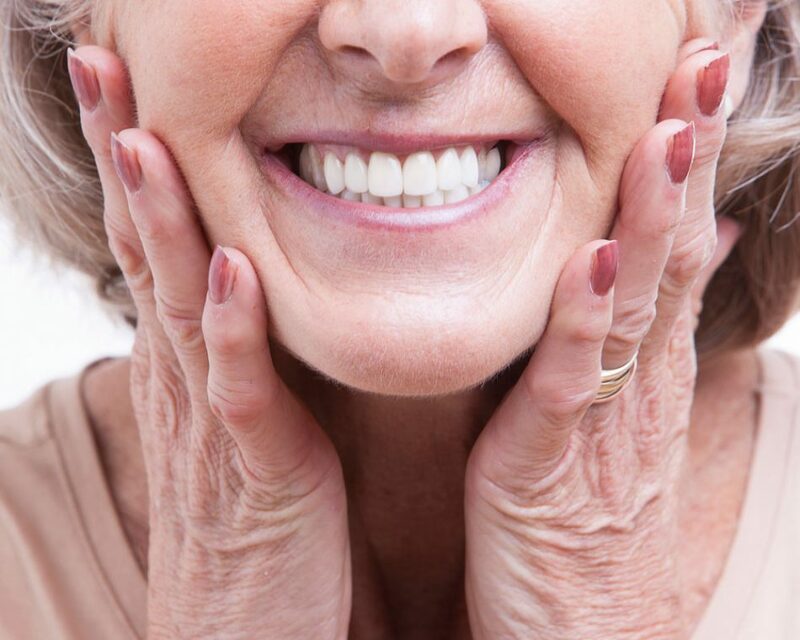 Many old people shine, exploring the dental implants as a healthy option. Finally, the dental implants cost in Melbourne and its maintenance worth it with years. What Causes Dental Implant Problems – An Overview! As like any other surgical procedure, for dental implants too, there are a variety of factors that cause complications and even dental implant failure. However, by taking extra care and precautions, the longevity of the dental implants can be increased, and the complications can be decreased. Infection around the bone and gum surrounding the implant causing a condition similar to gum disease, usually called Peri-Implantitis. It has been stated that Dental Implants Melbourne can last longer when it is properly cared for. Below is a list of things you should do to take care of your dental implants. We all know that brushing and flossing regularly is the first step to maintain a good oral hygiene. Just like your natural teeth, the gums around your dental implant will need to be cleaned accompanied with flossing twice daily. This will help you avoid dental implant risks. Clean your dental implant and the surrounding gums using non-alcoholic mouth wash. This can be extremely helpful in preventing gum disease, which could compromise your dental implants. Don’t use mouths wash right after your surgery unless directed to do so by your dental implant specialist. Hope you were aware of the tagline “Smoking is Injurious to health”. Smoking is extremely harmful to your dental health and it will directly affect the lifetime of your dental implant. Eat nutritious and balanced meals and limit snacks and avoid foods rich in carbohydrates such as candy, and crispy chips, which can remain on the tooth surface. If sticky foods are eaten, brush & rinse your teeth soon afterwards. Chewing ice will damage your implants and also this practice erodes healthy natural teeth so it should never be done. Choosing the right tooth implant specialist Melbourne who has plenty of knowledge and experience in dental implants to restore your missing teeth is the MUST. Most of the dental practices offer FREE Online Consultation, so take an advantage of this and book a few minutes consultation to make an informed decision. At No Gap Dentists, the Melbourne dental implant specialists work as a team and take every patient as an individual case. They look for the latest, safest and most advanced treatment. 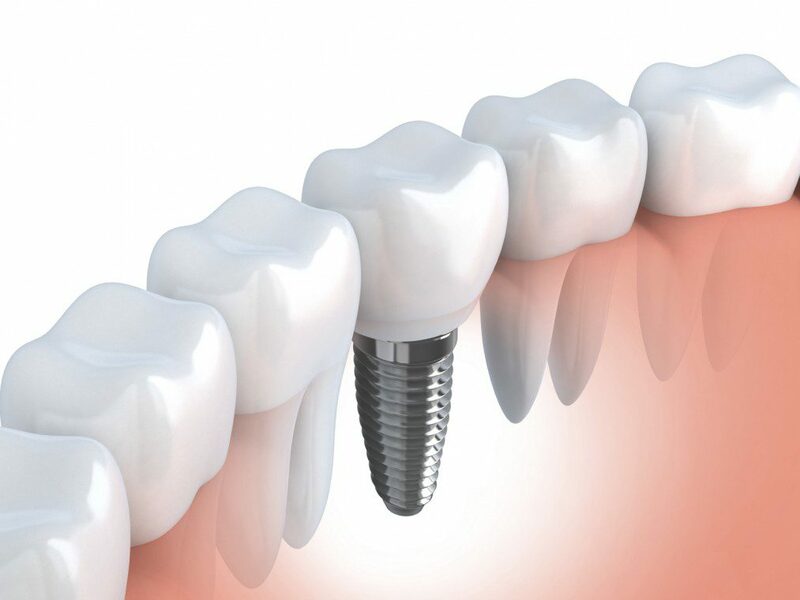 A dental implant is a substitution for the root part of a tooth. 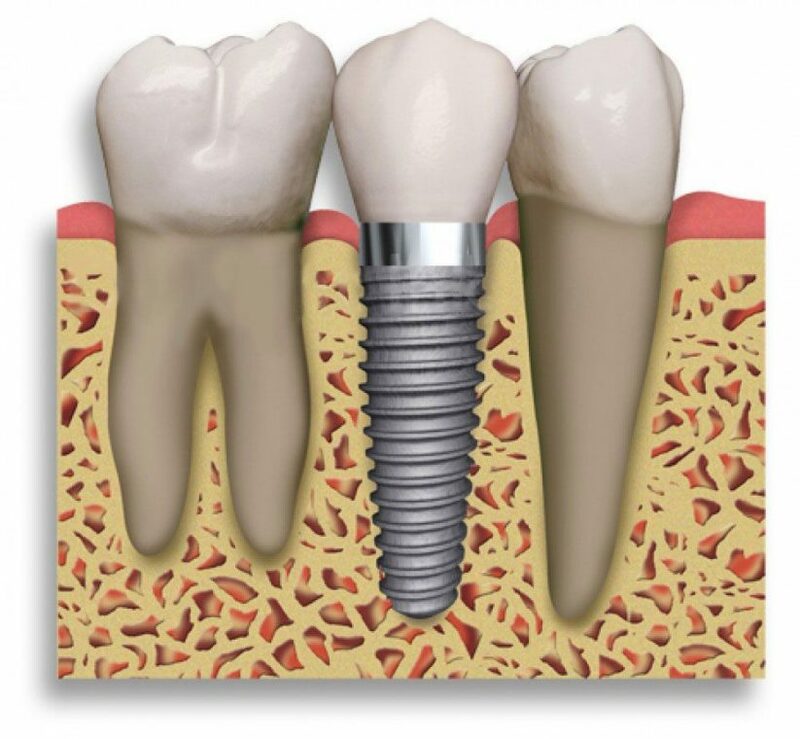 An implant appears as a little metal post which is screw or barrel formed and is generally made of titanium. Titanium is the most standard material used in teeth whitening process which have the capacity to attach with living bone and tissue, with no risk of rejection or disturbance. Disadvantage of Dental implants is that the process takes more time. By far most of patients are content with the outcomes. In any case, similar to any dental method, there are a couple of disadvantages in spite of the fact that these have a tendency to be uncommon. On the off chance that you see any of these issues then contact your dental specialist immediately. Initially, there is a high achievement rate with affordable dental implants Melbourne, which is at present around 90 to 95%, by and large. These figures do fluctuate as indicated by which part of the mouth is being treated. The upper jaw is harder to treat than the lower jaw thus this is reflected in the achievement rates. Teeth replaced in the front of the upper jaw appreciate a win rate of 90 to 95%, so very little lower than the general 98%. The back part of the mouth, both upper and lower jaw has the most reduced achievement rate, coming in at 85 to 95% however this is still high. On the other hand, the front area of the lower jaw appreciates the most elevated achievement rate of all, at 98%. Another preferred standpoint is that they don’t move around or are sick fitting when contrasted with dentures. Dentures are a well-known swap for natural teeth however a few people do discover them unbalanced or hard to get used to. In those cases, an implant can be a superior alternative. How long the dental implants last? The appropriate answer is for many years! They can last from 15 to 20 years although some can last longer than this. If you get instructions from your dentist and clean and look after your implants, then your implant can keep going for a lifetime. Dental Implant is the best treatment or option to replace your lost teeth. It gives a natural look and help chewing ability, speech and self- confidence. You can do dental implant treatment with the help of a dentist who is well experienced in dental implant treatment. It will guarantee that you accomplish the best outcomes you can from dental implant method.